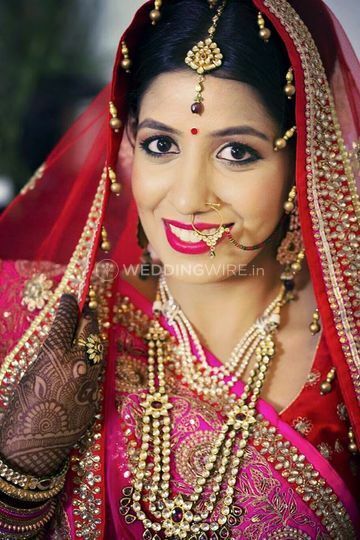 Brides & Beyond ARE YOU A VENDOR? 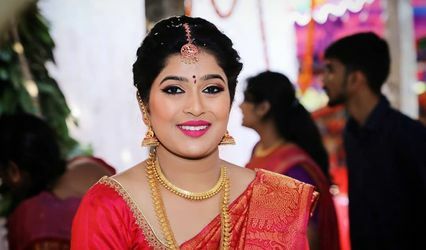 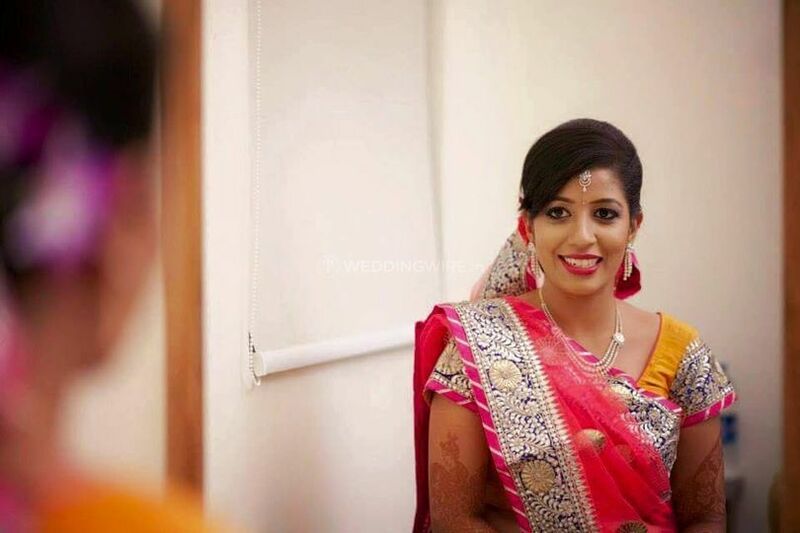 Brides and Beyond is the go-to option for you if you are looking for a good makeup artist to give you the perfect bridal look for your nuptial ceremonies. 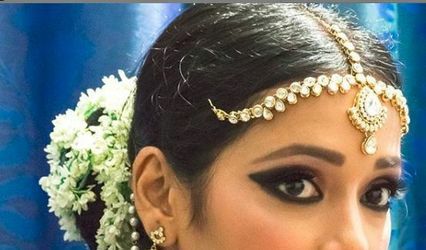 It is owned by a makeup artist Sonam Kataria who is based in Bangalore and has been creating stunning makeovers since the year 2015. 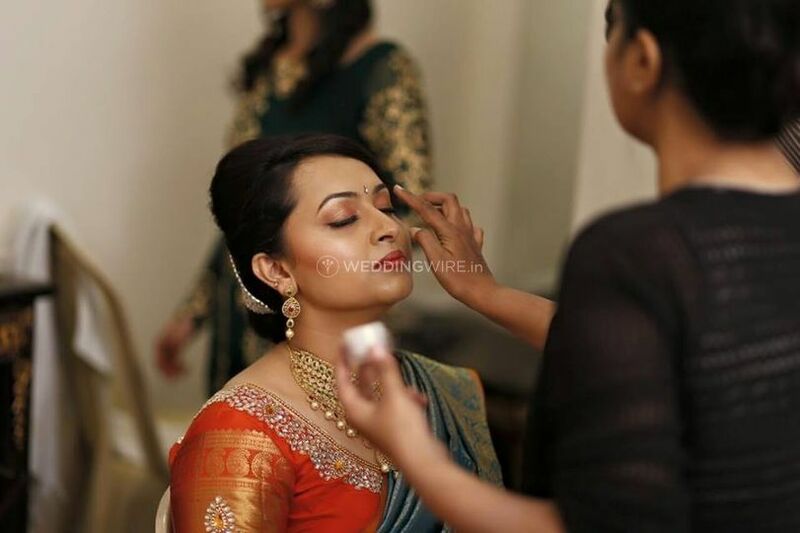 She will ensure to make you look perfect from tip to toe. 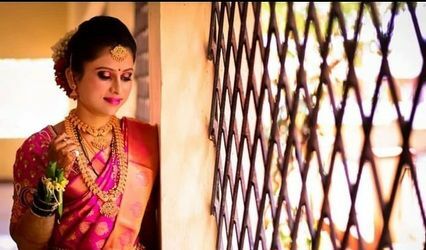 Be it a pre-wedding, wedding or a post-wedding function, the bride needs to look unique and elegant for all the ceremonies. 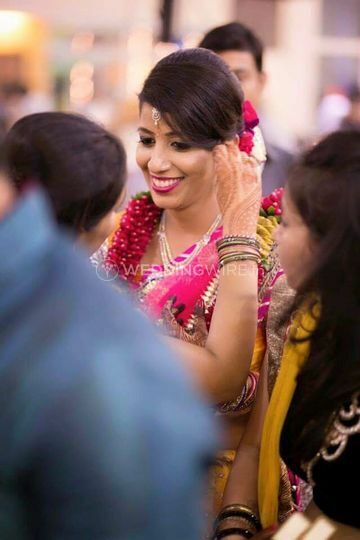 Sonam knows exactly how to fulfil all your expectations and desires to deliver maximum customer satisfaction. 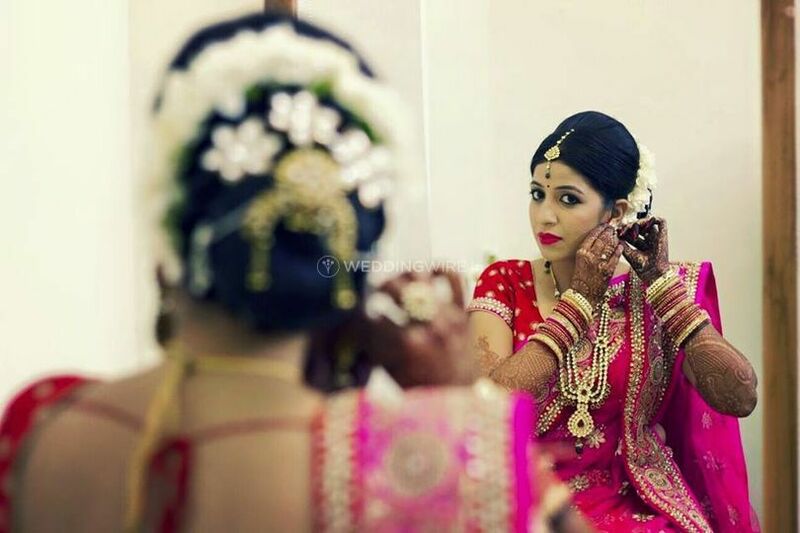 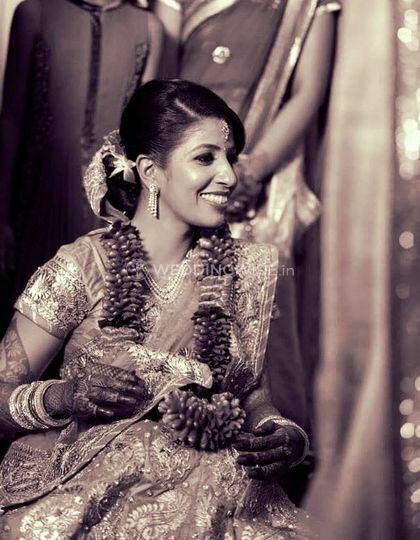 she will ensure to make you look one-of-a-kind as a bride by enhancing and highlighting your natural features.